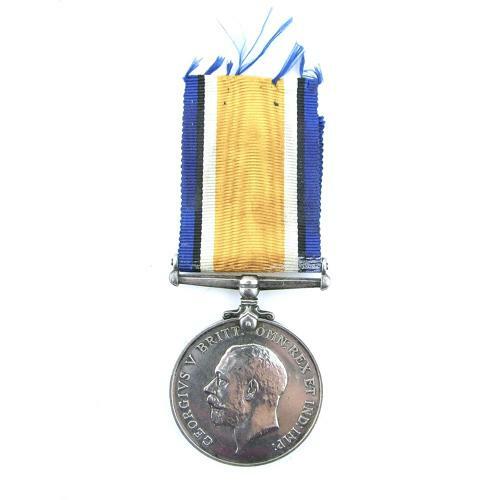 WW1 British war medal awarded/named to Petty Officer Mechanic William Edmund Cotterial Lewington, Royal Naval Air Service. Born 14th October 1886 in Bethnal Green, London. His service number was F.12212. Unresearched. Very fine condition with ribbon. Stock code M22873-31.